Tours organised by Pubcrawlers.ch will allow you to (re)discover the best establishments in Geneva in three different neigborhoods. Plainpalais, the student one, Les Pâquis, the popular one and Carouge, the old and historic one. Trust us, these three places are the best place to party in Geneva. 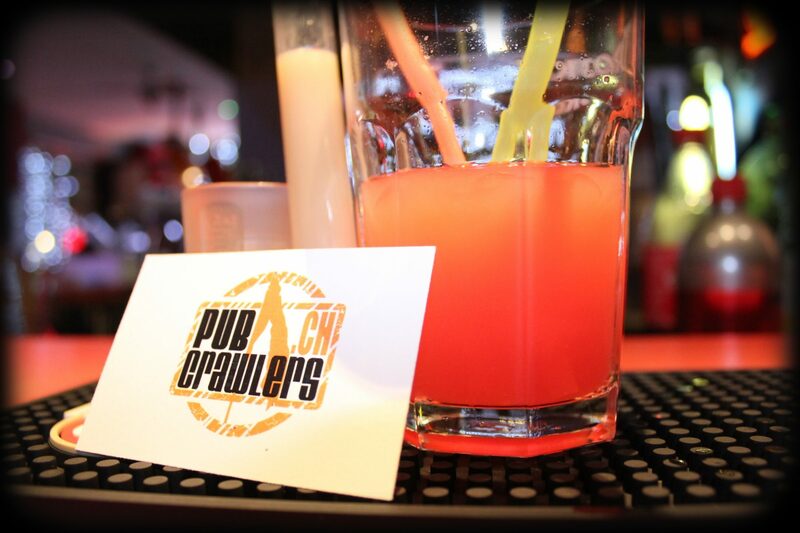 Then come join us and start to enjoy one of the best way to enjoy Geneva by night where good vibes are always up. There is obviously one tour for you. Contact us. Private event? Company outing? Partnership? Any question? You can reach us by using the phone number: +41 (0)76 616 44 44 or the form below. We will answer as soon as possible.